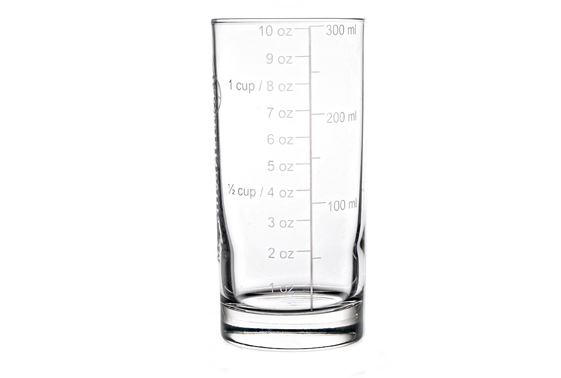 This highball drinking glass holds up to 10.25oz / 300ml of liquid and has measurement lines engraved along its length. It's great to keep track of how much you're drinking and for calculating how many calories. 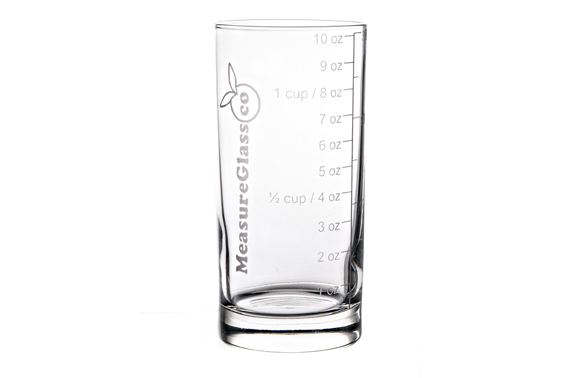 ★ Dishwasher safe - These lines won't wash off! 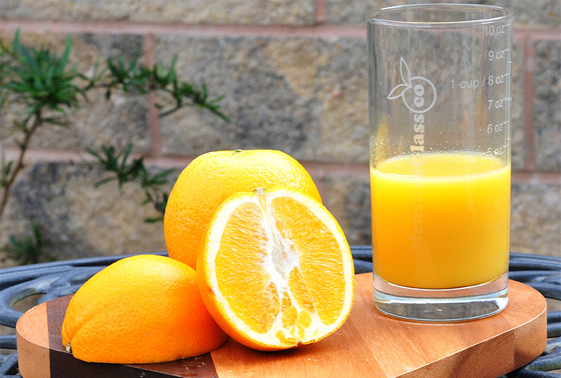 ★ Calorie diets - Eliminate the guesswork. ★ Made in the US - Buy American.